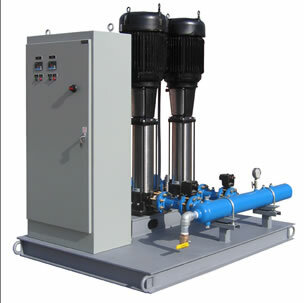 Torrent Engineering & Equipment has a long history of successful projects and years of experience designing high pressure water systems. 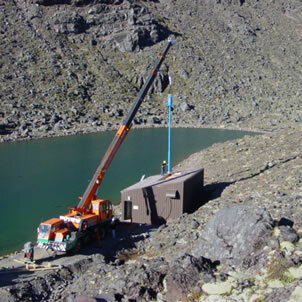 Torrent is a world class integrator of prefabricated pump stations. We know what works and apply our experience to bring the most cost effective solutions to our clients. Simplicity, quality and craftsmanship are the foundation of our philosophy. Throughout design and manufacturing, we utilize the latest technologies and highest quality components with the goal of providing a reliable and long lasting system. 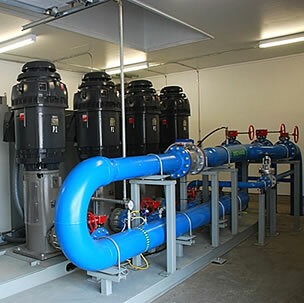 We’ve built numerous systems for the ski industry, oil and gas, municipal water, industrial process water, evaporation, and dust control markets. 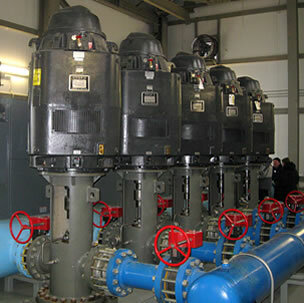 These systems range from small centrifugal pumps to high horsepower vertical turbine pumps. 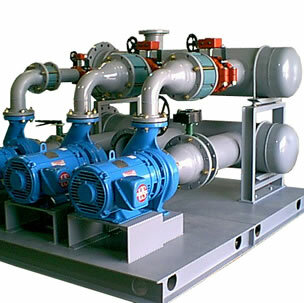 The agricultural and turf irrigation markets use our variable speed pump stations (VFD) to increase efficiency and maintain constant pressure with variable flow. Each control cabinet is built in our UL-508A panel shop. Our goal is to save you money while delivering a high quality end result. 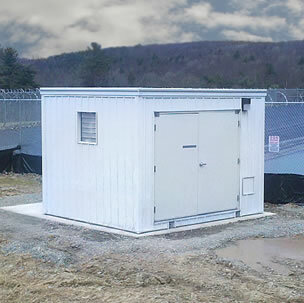 We hope that you will turn to Torrent when considering your next modular pump station project! Give us a call to discuss how Torrent can help you find the right solution.